4 FL. OZ. 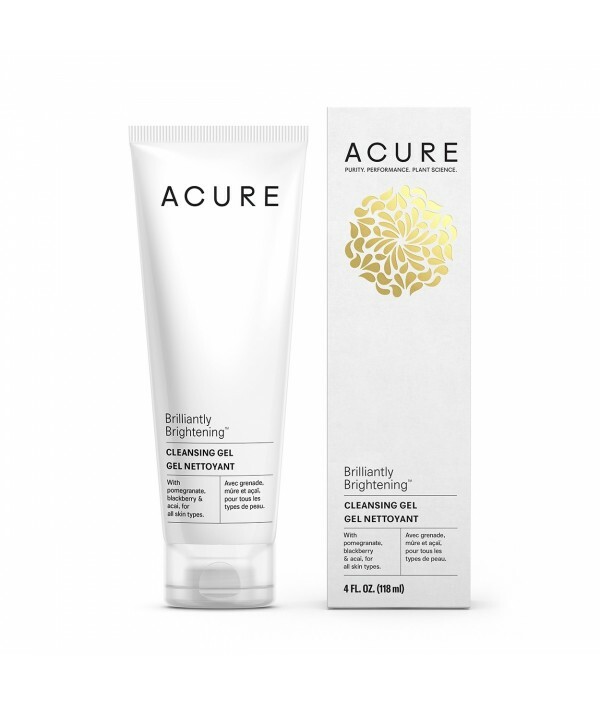 (118 ml)With pomegranate, blackberry & acai, for all skin types.Get glowing with this super gentle, nutrient-packed cleanser that gets right to work washing away dirt, oil and make-up. 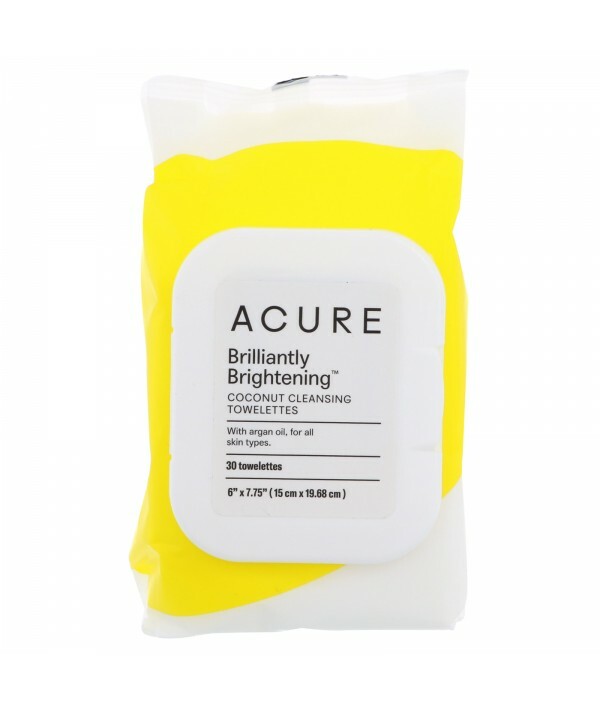 Antioxidant-rich pomegranate, blackberry and acai ..
30 towelettes 6” x 7.75” ( 15 cm x 19.68 cm )With argan oil, for all skin types. Be gorgeous on-the-go with these coconut towelettes! 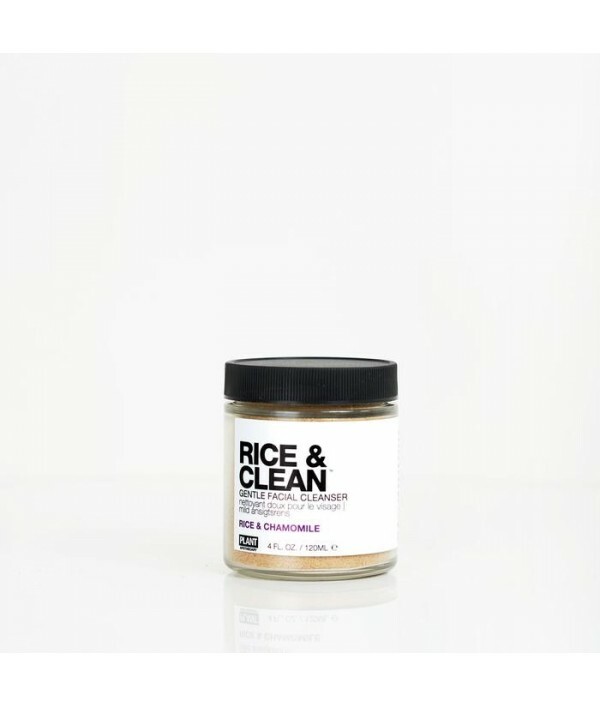 Gently remove makeup, dirt, sweat, environmental toxins, and that mustard from the corner of your mouth. No spl..
4 FL. OZ. (118 ml)With sea kelp & French green clay, for all skin types.Sea kelp super-nutrients soften and detox while lemon peel and French green clay cleanse. 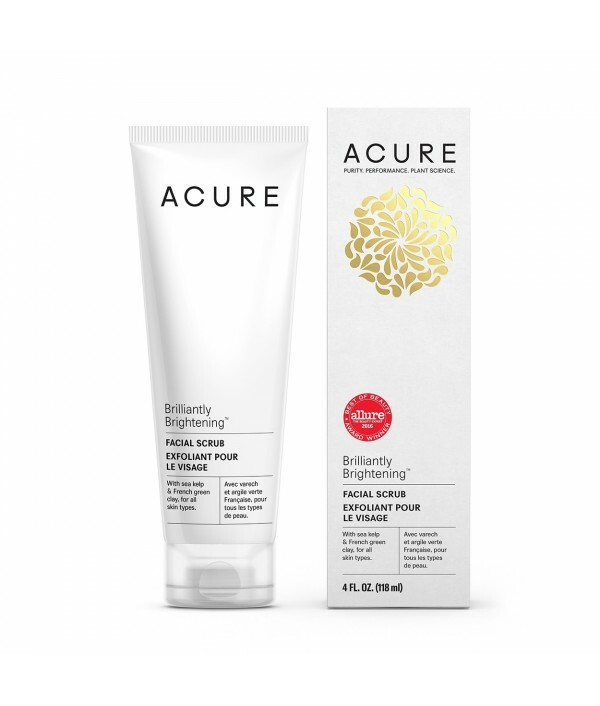 Madonna lily brings the brightness to round out this refreshing facial scrub.Clean. .. 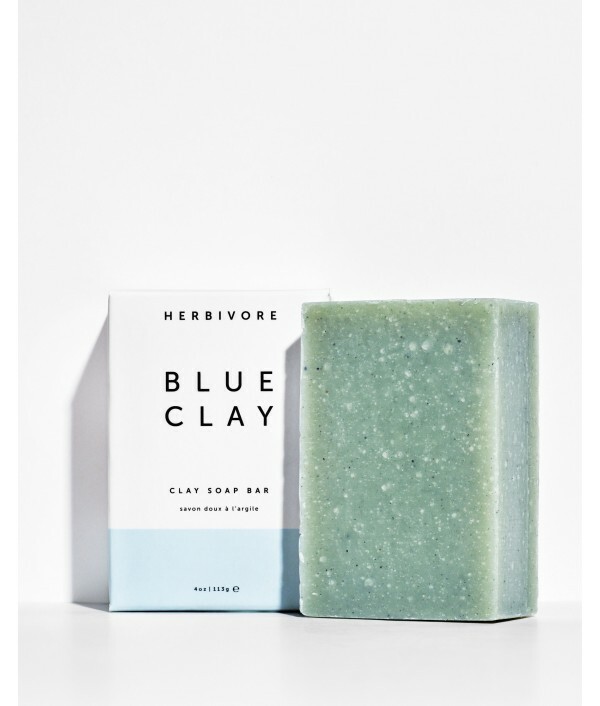 Formulated with mineral rich Cambrian Blue Clay to revitalize the skin by improving the overall appearance of tone and texture. 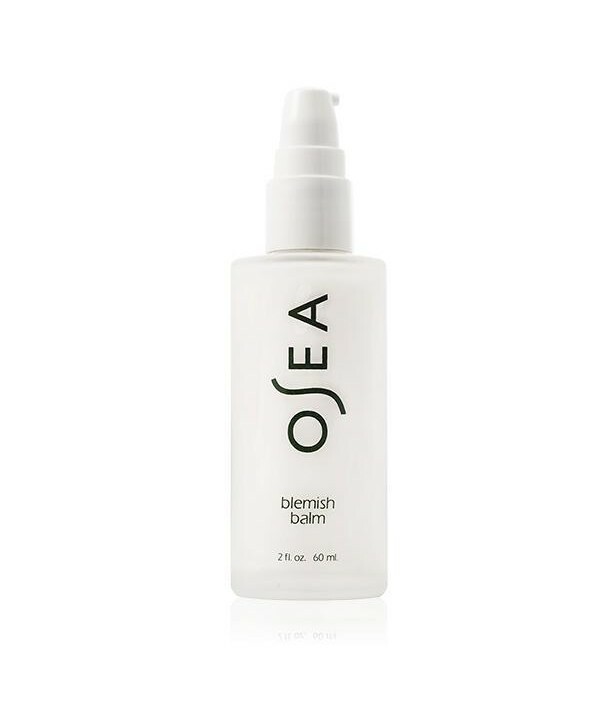 Soothes and uplifts the senses with a blend of Lavender and Litsea oils to balance skin. 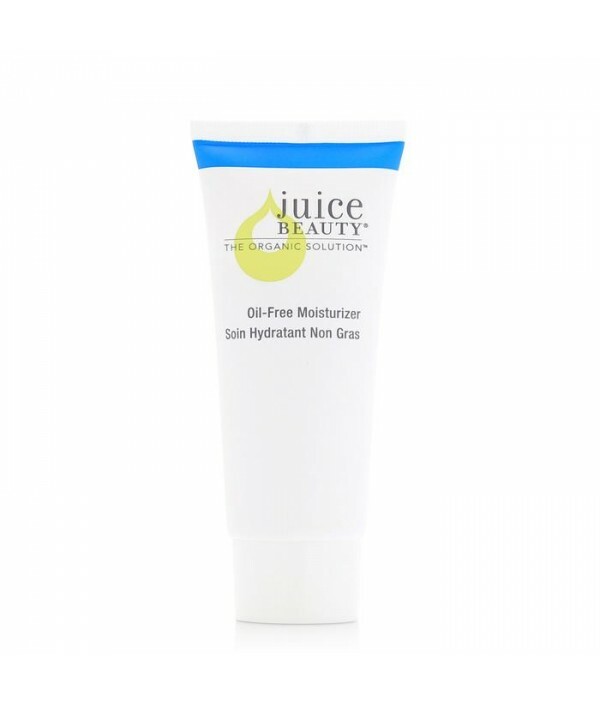 Produces a rich, luxurious lather..
Hydrate, quench and restore your skin's natural moisture balance with this lightweight oil-free moisturizer that contains a blend of certified organic grape, pomegranate, soothing aloe vera, vitamins, antioxidants and nutrient-rich sea algae. 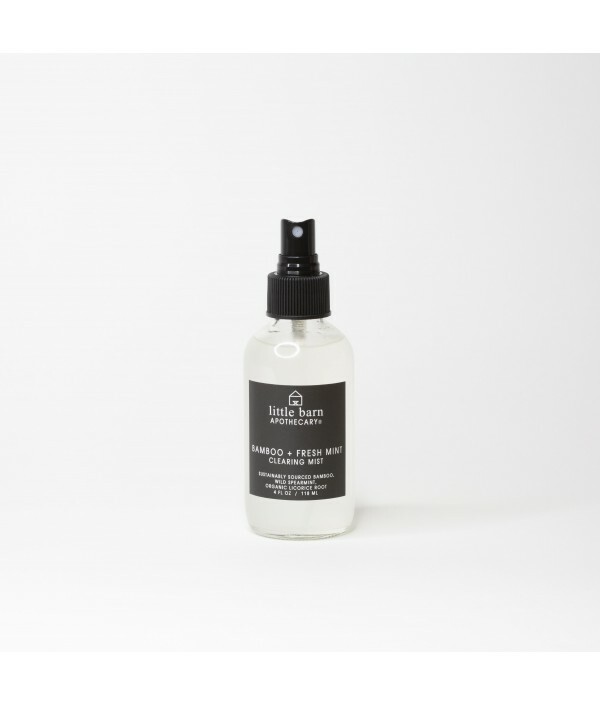 Clears ..
Lightly hydrating facial mist formulated for problematic, congested, and oily skin types. Slightly astringent. 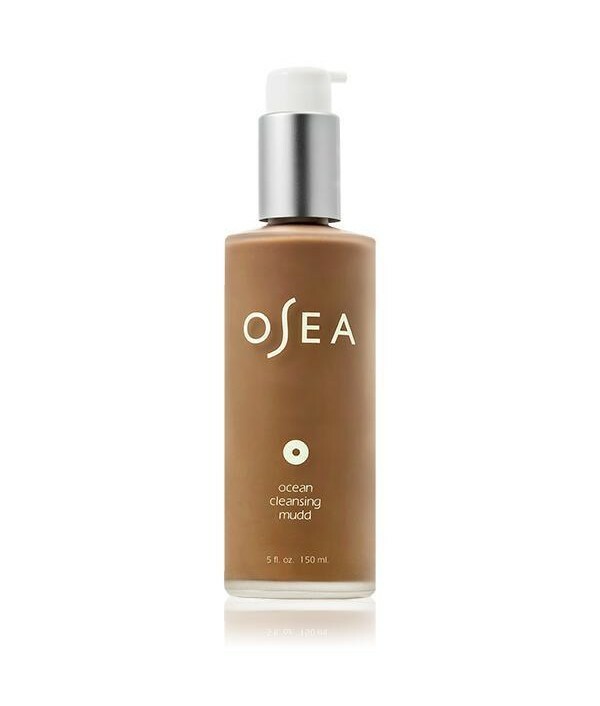 Best after cleansing and a precursor to face oils and serums. 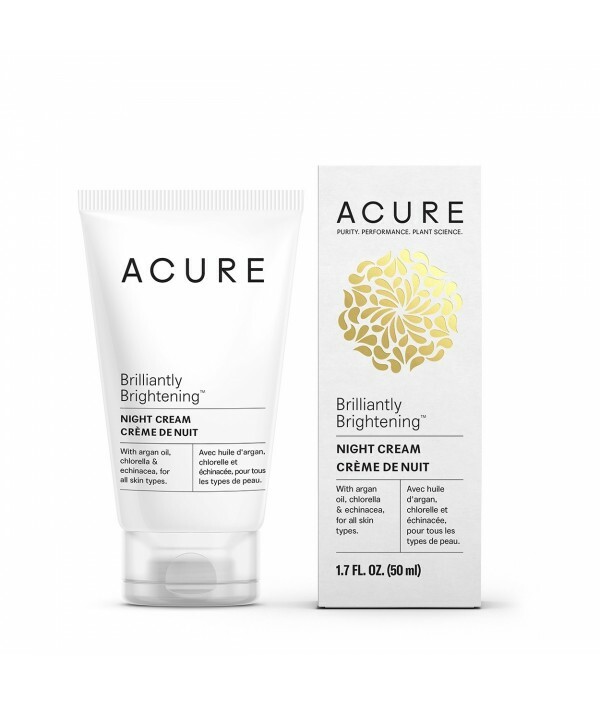 Contains ultra hydrating bamboo, skin brightening organic licorice root..
Ultra Lightweight, Blemish Balancing Botanical MoisturizerThis ultra lightweight, yet powerful moisturizer provides perfectly balanced hydration while effectively targeting blemishes and future breakouts. 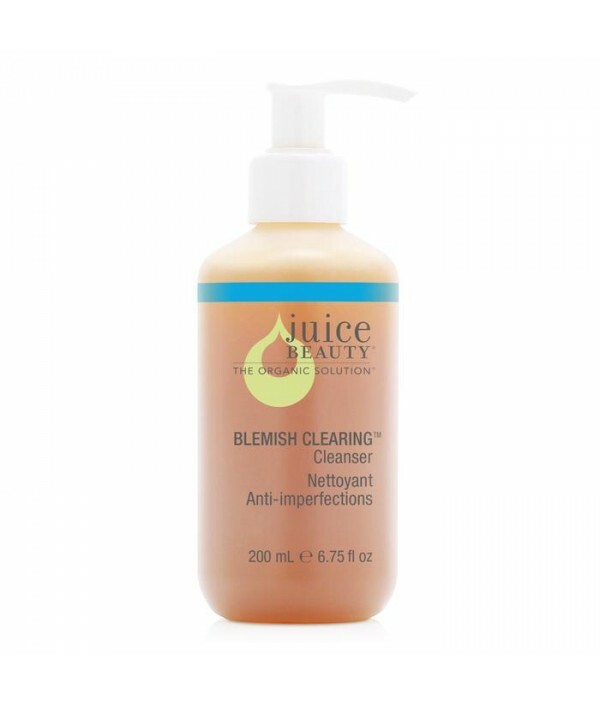 Minimizes the appearance of pores and oily sh..
Clarifying & Exfoliating Deep Pore CleanserThis exfoliating, oil-balancing cleanser deeply purifies and thoroughly decongests oily and blemished skin. A potent blend of USDA Certified Organic Algae and Cypress oil removes surface impurities and v..
Japan’s secret to smooth, soft, clear skin.4 oz/ 120mlRICE AND CLEAN Organic Gentle Facial Cleanser’s star ingredient is rice bran, which has long been Japan’s secret to smooth, soft, clear skin (geisha traditionally used water left over from washing..